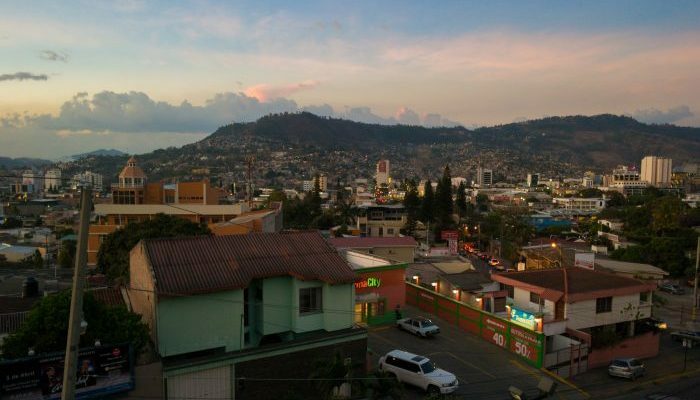 Here you’ll find a (very basic) rundown of the different parts of Honduras. Tegucigalpa is not a pretty city. Honduras’s capital is traffic-choked and chaotic. It is also unsafe in many areas. But it does have its charms, and as the cultural and political capital of Honduras, any attempt to understand the country needs to start here. Tegucigalpa also sits in the mountains, and that gives it a nicer, fresher, climate than anywhere else. The countryside outside of Tegucigalpa is also worth checking out if you like pine forests and tranquility. 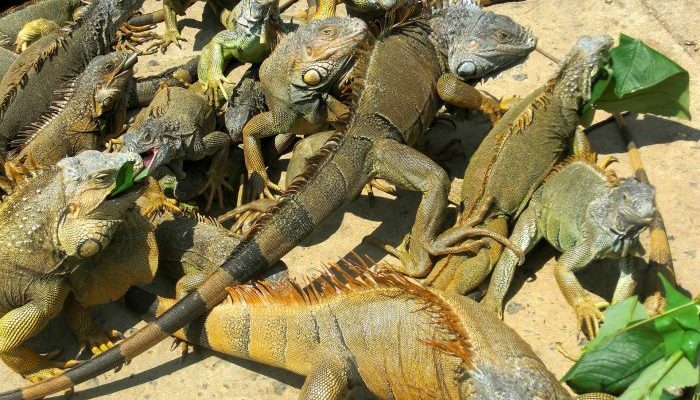 Don’t miss La Tigra National Park. 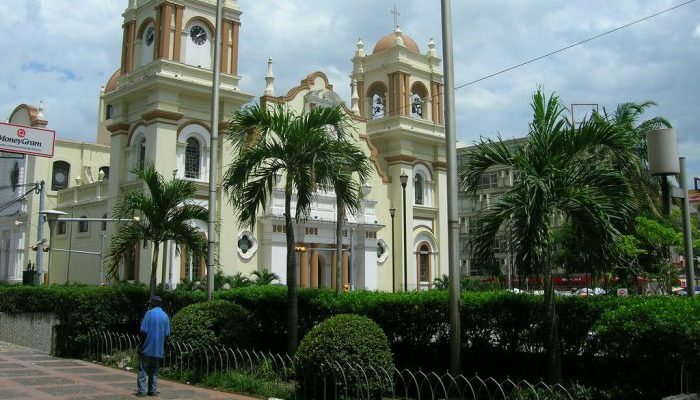 If Tegucigalpa is the cultural heart of Honduras, then San Pedro Sula is the commercial heart. It’s big and modern and sprawling, but here is where you come to get things done. Outside of San Pedro Sula, the road rises into the highlands as you head south towards Tegucigalpa. Here is where you’ll find the pristine Yojoa Lake. The former capital of Comayagua is also within easy reach, a colonial jewel that not many people know about. The Caribbean Coast and the Bay Islands are where most visitors come. Especially the Bay Islands. Life here has more in common with Belize and Jamaica than with mainland Honduras. ManyBauy Islanders don’t even consider themselves to be part of Honduras. On the mainland, the mountains hit the sea in an explosion of turquoise and green, while the towns of Tela, La Ceiba, and Trujillo got about their business. Not many people come out here. And there’s a reason for that. The departments of Olancho and Gracias a Dios are lawless. 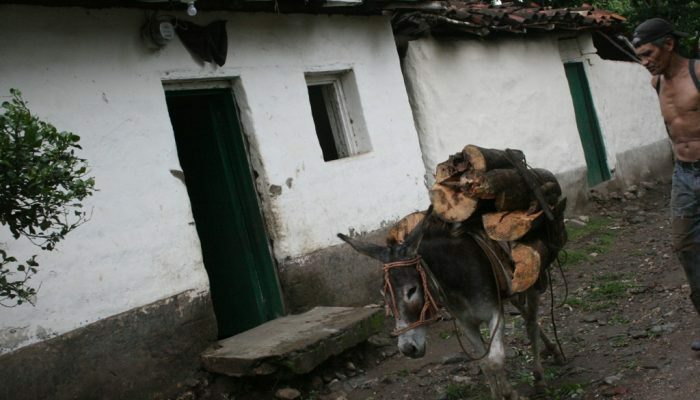 Drug running and illegal logging are part of daily life here. You don’t want to stick your nose in where it’s not wanted. But for the adventurous, this is a part of Honduras that is unmissable. Mountains, jungles, wide rivers, and rustic towns. Here is the definition of life on the edge. Most people pass through this region on their way from Nicaragua to El Salvador. Or vice versa. All they see is the Pan-American highway. But those who hang around get a treat. 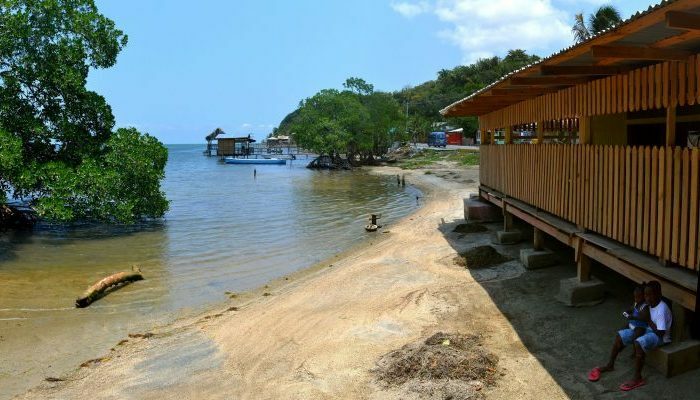 The city of Choluteca has its colonial charms, and the Pacific coast at the Gulf of Fonseca is stunning. 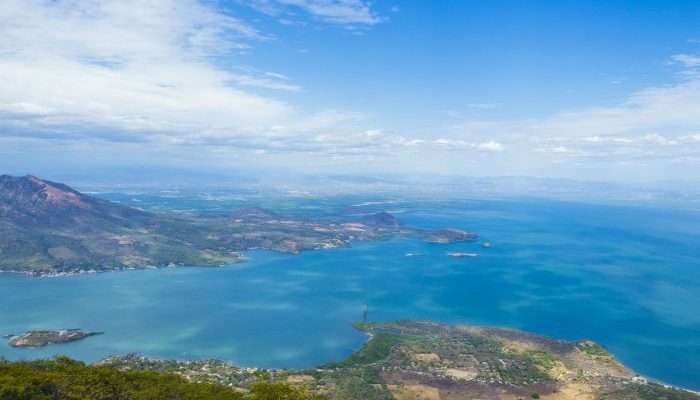 Isla el Tigre sits in the Gulf, in view of both Nicaragua and El Salvador. It’s a perfect desert island spot to lie in the sun on and decompress.